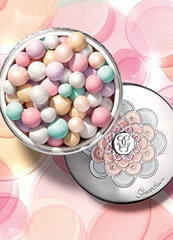 Guerlain Orchidee Imperiale Eye and Lip provides complete and exceptional care for these areas. 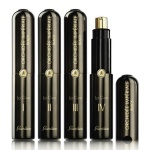 Guerlain Orchidee Imperiale Eye and Lip is the result of seven years of research, revealing the orchid's fascinating secret of longevity through the new generation Orchidee Imperiale Molecular Extract. 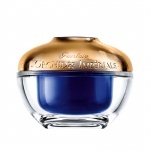 Guerlain Orchidee Imperiale Eye and Lip imparts firmness, suppleness, density, smoothness, radiance and hydration. 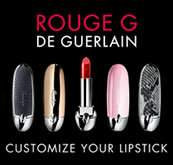 Today, the story continues with a texture specially formulated for the Eye and Lip Contour area. Day after day, Guerlain Orchidee Imperiale Eye and Lip Cream offers complete action on the signs of ageing and within moments, this precious cream lights up your eyes and your smile. 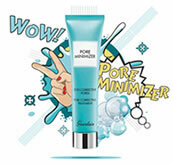 Apply daily, morning and night around the eye and lip contour or it can be used as an intensive masque. 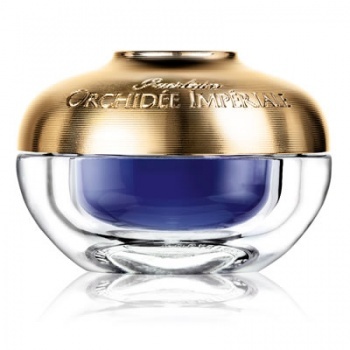 The new generation version of Guerlain Orchidee Imperiale Eye and Lip Cream launched Jan 2011 is twice as efficient as the previous version and instrumental tests crow's feet are immediately smoothed out by 43%. Guerlain Orchidée Impériale Night Essence is designed to detoxify the skin and optimise the skin’s nocturnal revitalizing process.